Little known Conrad 30 J-11 visa waiver programme attracts several Indian doctors to the US every year. 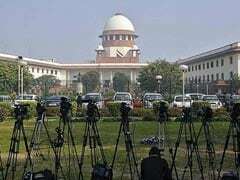 Washington: Three influential American Senators have sought lifting of the suspension of premium processing of work visas of foreign doctors, including from India, who commit to work in rural areas in the US. The little known Conrad 30 J-11 visa waiver programme attracts a large number of Indian doctors to the US every year. 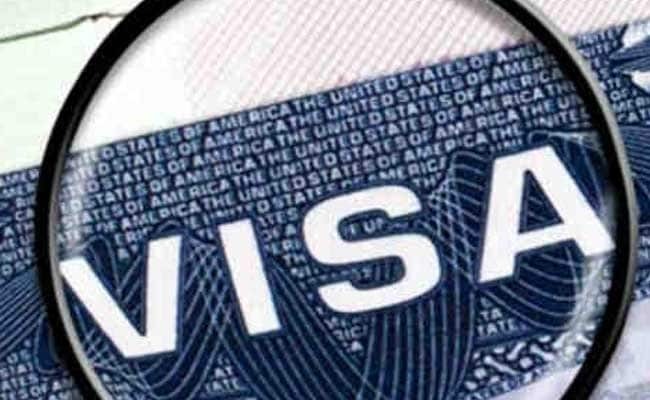 The recently announced suspension of premium processing for H-1B visa petitions by US Citizenship and Immigration Services (USCIS) would exacerbate physician shortages, particularly in rural areas that depend on doctors who participate in the Conrad 30 J-1 visa waiver programme, the Senators said. In a letter to USCIS, the Senators -- Amy Klobuchar, Susan Collins and Heidi Heitkamp - said the suspension of premium processing will delay when these doctors can begin to practice medicine and harm patients and communities that rely on them. The recently announced suspension of premium processing for H1-B visa petitions beginning April 3 would exacerbate physician shortages, particularly in rural areas that depend on doctors who participate in the Conrad 30 J-1 visa waiver programme, they said. The suspension of premium processing will delay when these doctors can begin to serve patients in under-served areas across the US and harm patients and communities that rely on local healthcare facilities utilising Conrad 30 doctors to fill critical needs. "Currently, according to the Health Resources and Services Administration, there are more than 6,600 designated Primary Medical Health Professional Shortage Areas and over half of these are in rural areas. Conrad 30 helps address this daunting shortage of doctors and has brought more than 15,000 physicians to underserved communities over the last 15 years," the Senators wrote. "We understand USCIS is facing a backlog, but USCIS has addressed this problem in the past without suspending premium processing for Conrad 30 doctors. We have every faith that USCIS can address its administrative needs without sacrificing support to this successful, time-tested programme," they said in the letter. In 2015, Klobuchar, Collins and Heitkamp introduced bipartisan legislation to make the Conrad 30 programme permanent.